Thank you sister! 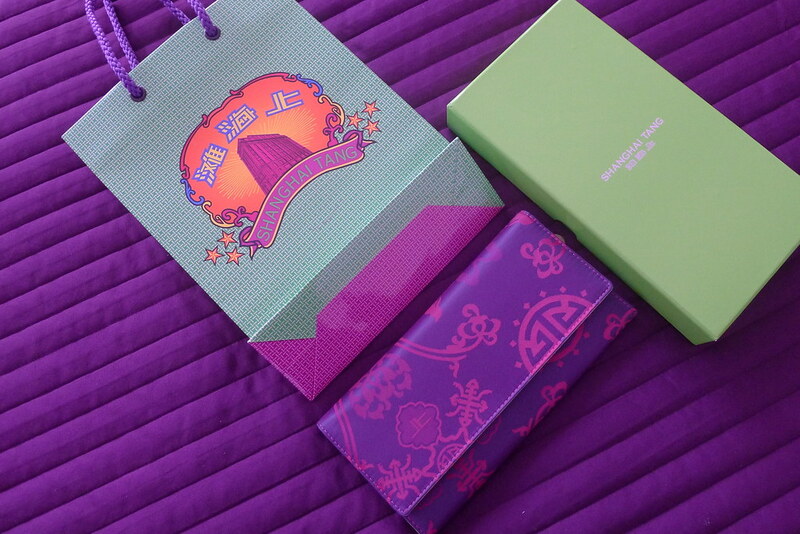 I love my new Wallet from Shanghai Tang.....with the best colors ever purple, fuchsia and green...Great combination! 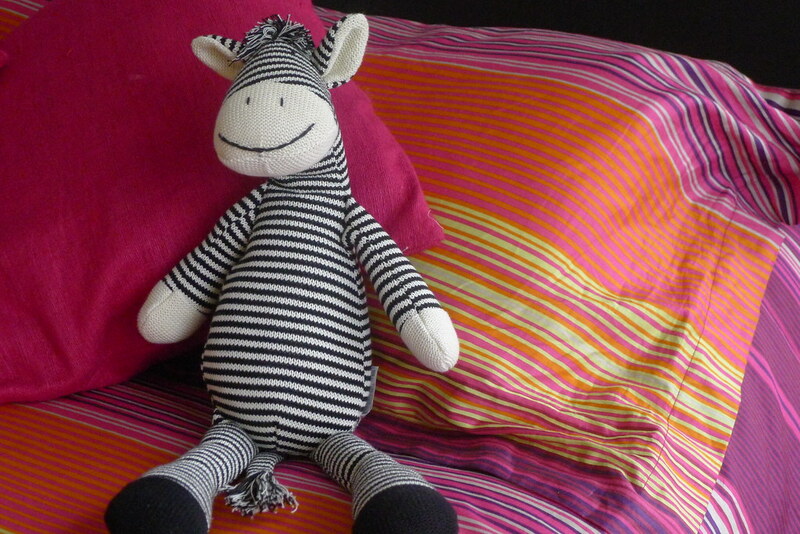 My fellow friend "the Zebra" from Pier 1 Imports who is every day in my room...with his great smile and full of stipes!!!! Love Marilyn Monroe....forever and ever...and this poster is the biggest and fabulous picture of her...in her latest movie....and if you know me you know that this picture is always in my apartment! My new Silver Cord Triple Chain Necklace made by ME...that it's super modern and contemporary...perfect for using as in a casual outfit or for special ocasions. 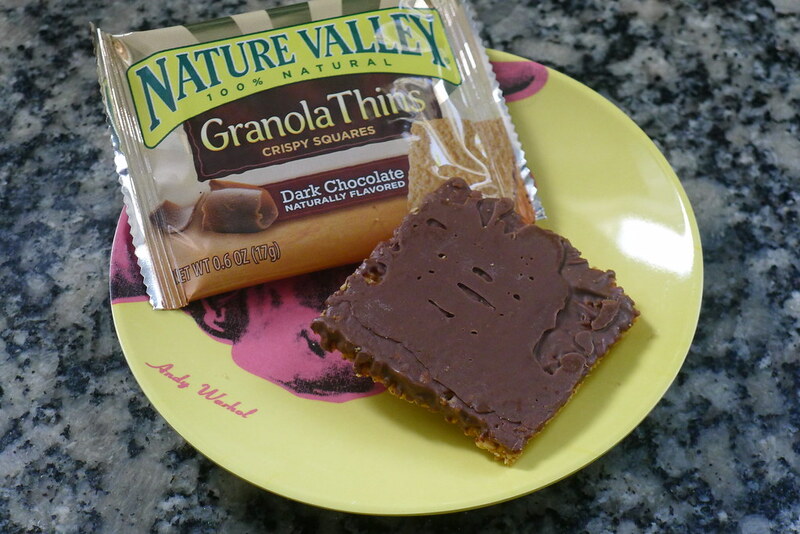 The yummy Granola with dark Chocolate from Natural Valley....it's my sin now!! !....so thin and delicious! perfect when we need something sweet in our body! Love notecards! Those I found it at TJ Maxx and it was irresistible not to buy it....love the glitter and I LOVE Paris...one of the mos fabulous citys than I know!!!! 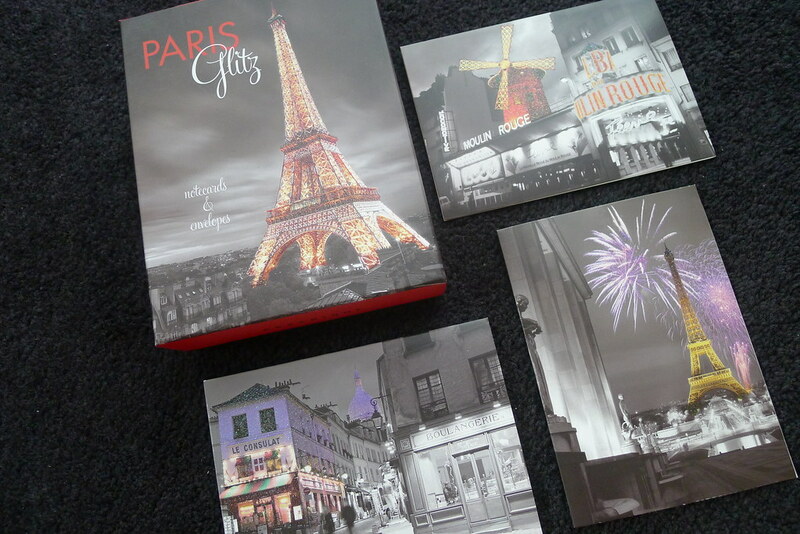 !.....so now my little notes and thank you notes are with a touch of the City of Lights! Happy Friday and have the best Memorial weekend to all!!!!! 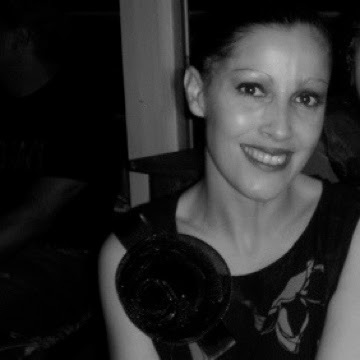 Hola, guapa, como has estado? Todavia en Miami?? Yo muy bien, gracias, esperando el verano! Q preciosa la foto de Marilyn!! Te mando un beso!